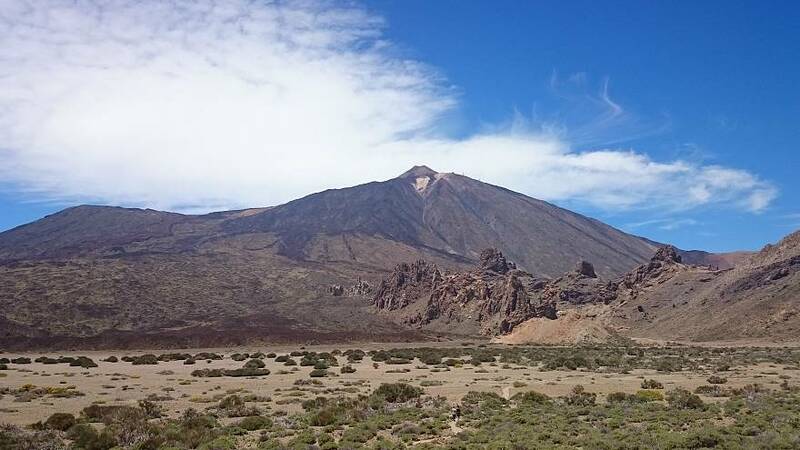 Fears that the Teide volcano in Tenerife might erupt in upcoming days have been disproven. The Volcano Institute of Canarias (INVOLCAN) told Euronews that increased seismic activity does not mean that eruption is imminent. “All this cycle [of continuous earthquakes] has been going on for a year in sporadic episodes,” said David Calvo who is the Director of Communication at INVOLCAN. The sporadic episodes are known as “seismic swarms” and refer to the series of earthquakes that take place during a short period of time in the volcanic area, said Calvo. The earthquakes are of low magnitude so people don’t often feel them but they are detected by seismological stations, he added. The last “seismic swarm” took place on October 29 and 30 when 40 earthquakes were registered in the south side of the Teide volcano. But according to Calvo, “nothing points to an eruption in the upcoming days.” Despite the earthquakes there have been no signs that the volcano is planning to wake up after a hundred years of inactivity. “If there were changes in ground formation, higher magnitude earthquakes (between 3,000 and 5,000) and changes in temperature, we would be more concerned,” said the INVOLCAN representative.